Ankit Bhati and Bhavish Aggarwal will acquire less than 10 per cent of the share capital of ANI Technologies through a Singapore based Lazarus Holdings from an unnamed shareholder of ANI. 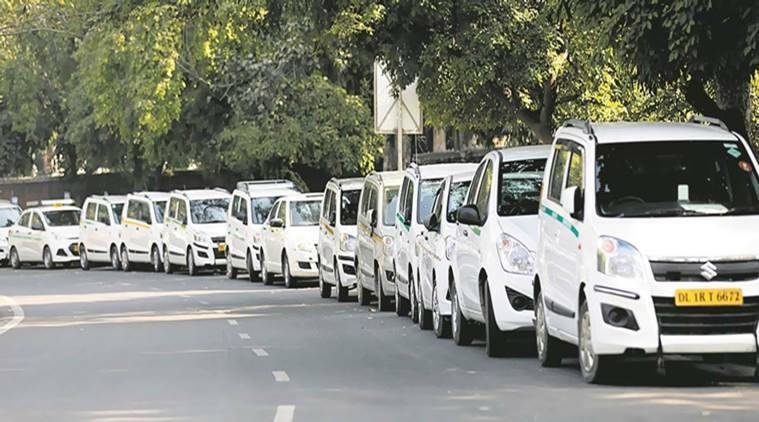 Softbank, Tiger Global, Tencent and Sequoia Capital, among others have invested in Ola. Founders of Ola, Bhavish Aggarwal and Ankit Bhati, have sought CCI approval for increasing stake in ANI Technologies, which owns the cab aggregator. The acquisition will be made through Lazarus Holdings, which is incorporated in Singapore and is a special purpose vehicle which will be used as an investment holding company. “The proposed combination pertains to the indirect acquisition of less than 10 per cent of the share capital of ANI by Ankit Bhati, Bhavish Aggarwal, and MacRitchie through Lazarus from certain existing shareholders of ANI,” a notice with the Competition Commission of India (CCI) said on Thursday. MacRitchie Investments is an indirectly wholly-owned subsidiary of Singapore-based investment company Temasek Holdings. According to reports, Temasek has invested over USD 200 million in the Bengaluru-based company.